Honeywell HVFDCD1A0005L00/U Honeywell COMPACT SmartVFD. 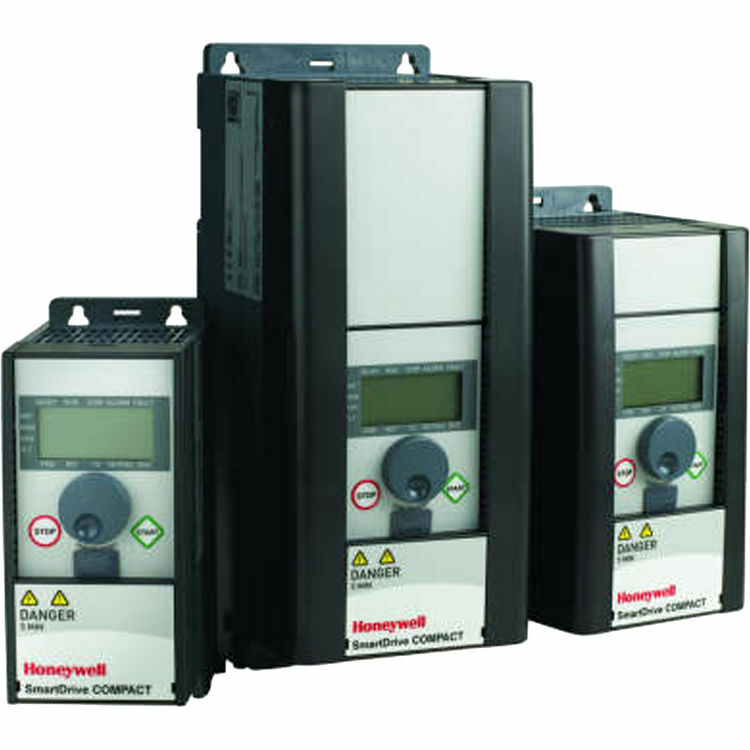 Honeywell SmartVFD COMPACT is among the smallest, most streamlined energy saving variable frequency drives (VFD). An intuitive user interface lets you select the capabilities to customize the drive features to the application, eliminating waste.